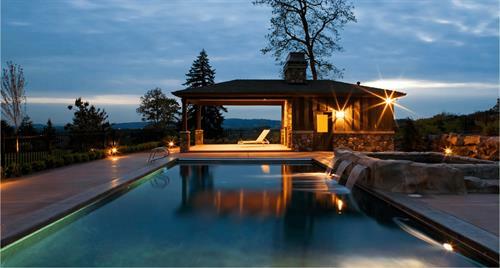 Looking for Coeur d'Alene area real estate? Looking to sell your existing property? I can help! 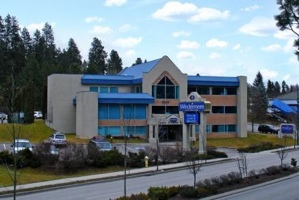 Please visit my website for more information about local Coeur d'Alene real estate. Get in touch, I'd love to help you find your happy place! Visit my beautiful real estate office, Highway 90 to Northwest Blvd on the Corner of Hubbard & Northwest Blvd. Park in upper lot off Hubbard.